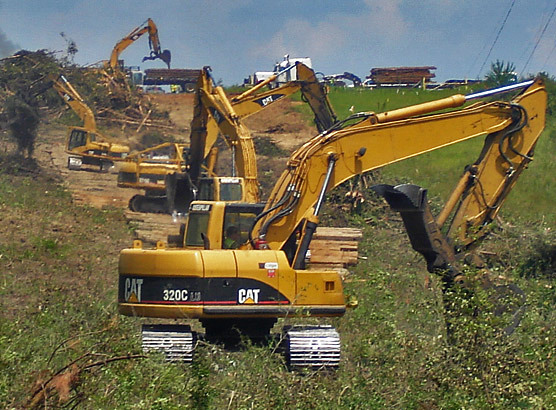 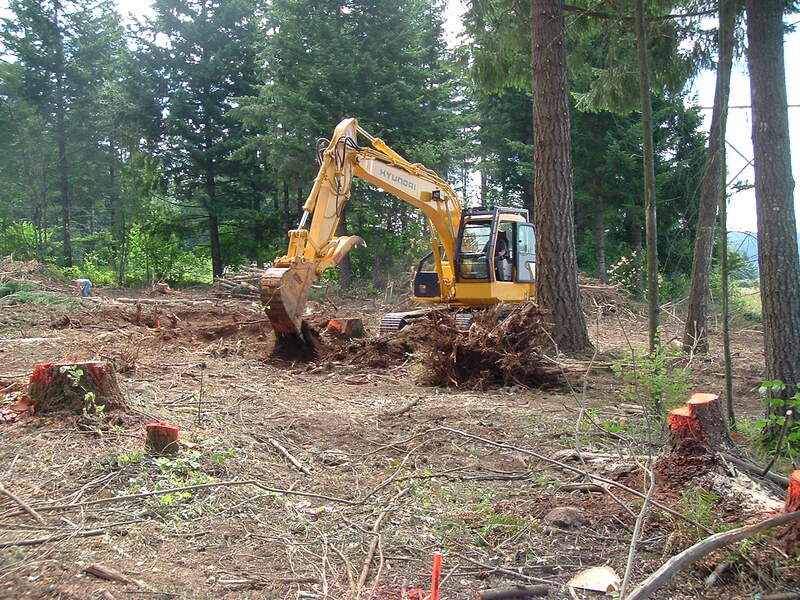 JB Sawmill clears land for building houses, neighborhood and commercial developments, road development, shopping malls, farms and horse stables, subdivisions, wetlands and Title V, backyard expansions, swimming pools and views! 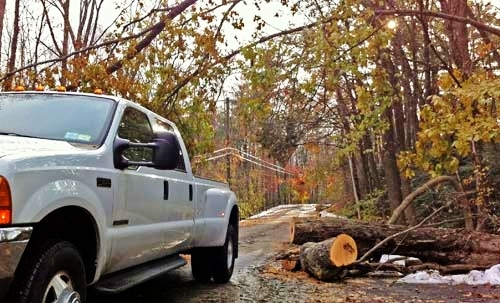 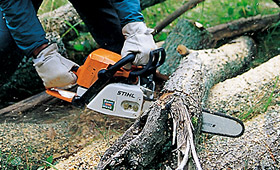 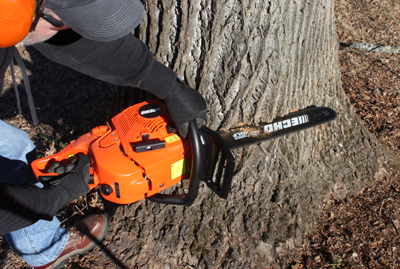 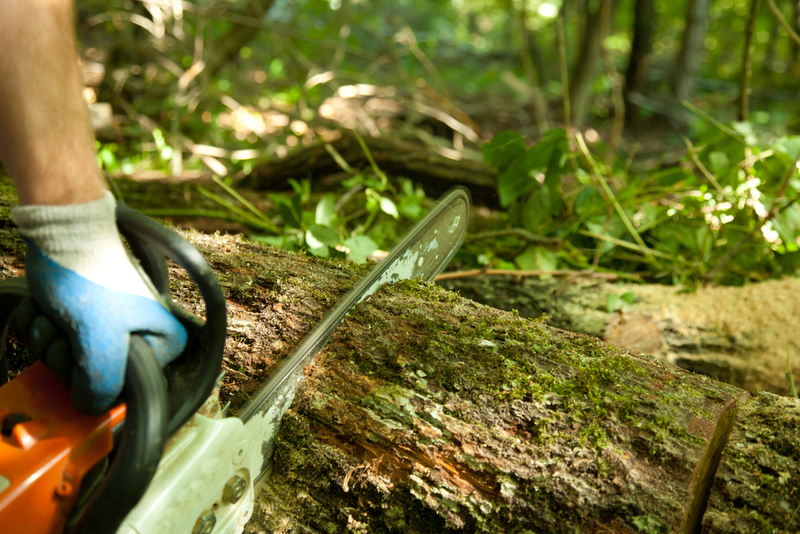 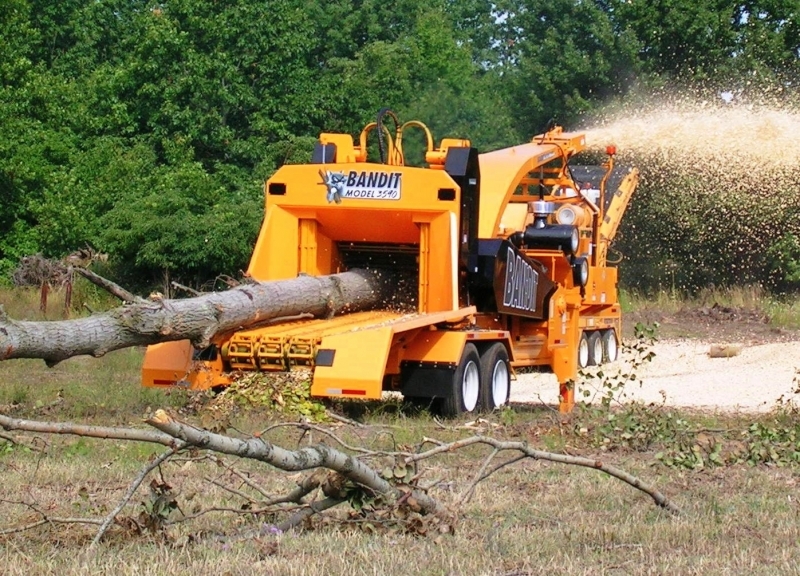 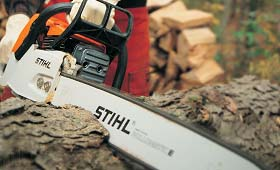 We are ready and able to help you in the event of an emergency tree situation. 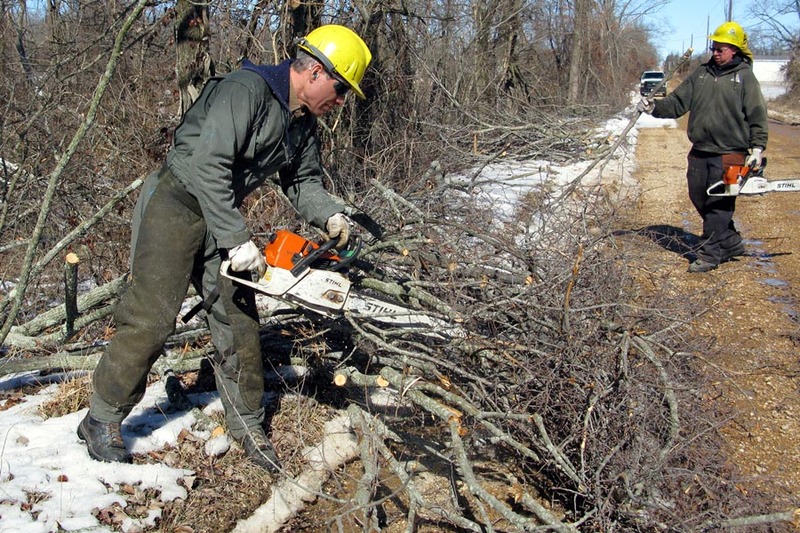 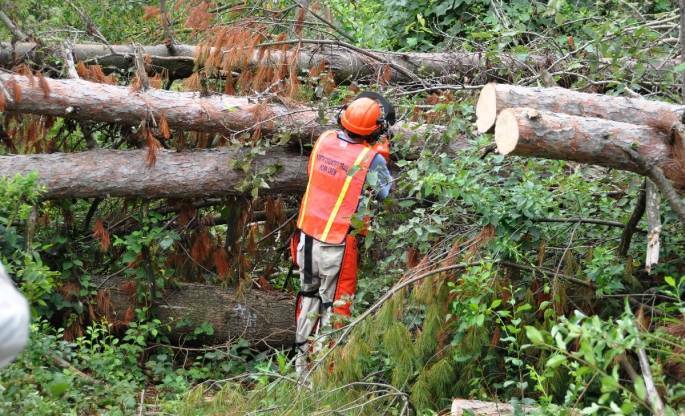 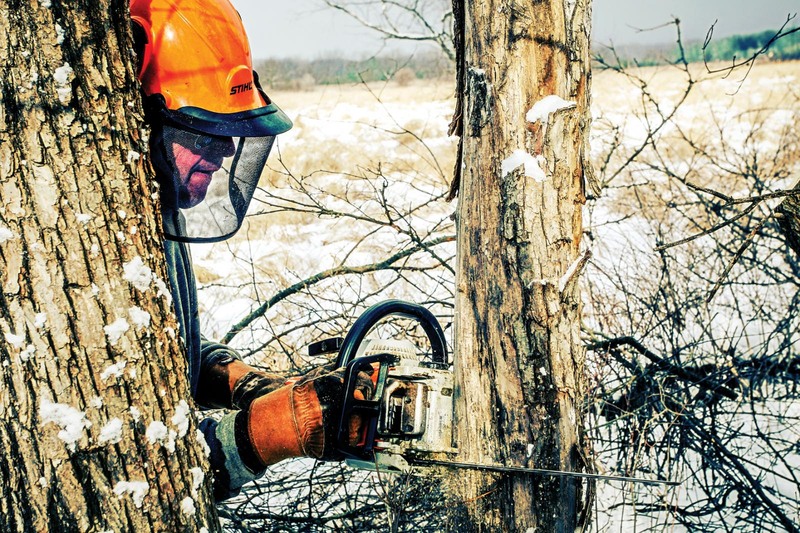 In the event of a storm, flood or if one of your trees or tree limbs unexpectedly falls and you find yourself in the need of emergency tree removal, call us at 508-435-6877 and we will be there.